Computer geeks have an instinctive desire to stay up to date on the latest developments in technology. Since the tech industry is constantly changing this tends to result in a constant cycle of reading blogs, visiting tech sites, watching videos, and reading magazines. As eReaders continue to become more popular many people now read their magazines in digital format, but there are still many who prefer to hold a magazine in their hands and flip through the pages. All of the magazines below are available in both print and digital formats. The publications in this list of the best technology magazines have been around for a long time and produce quality content dedicated for technology enthusiasts. Wired magazine is touted as being the "Rolling Stone of technology," and once you flip through the pages, you'll see why. Wired presents information about technology in highly visual and vividly colorful format; this magazine is full of eye candy. Technology enthusiasts and geeks turn to Wired magazine to find out about the latest trends in the tech lifestyle. In Wired you won't find articles on how to upgrade your PC. 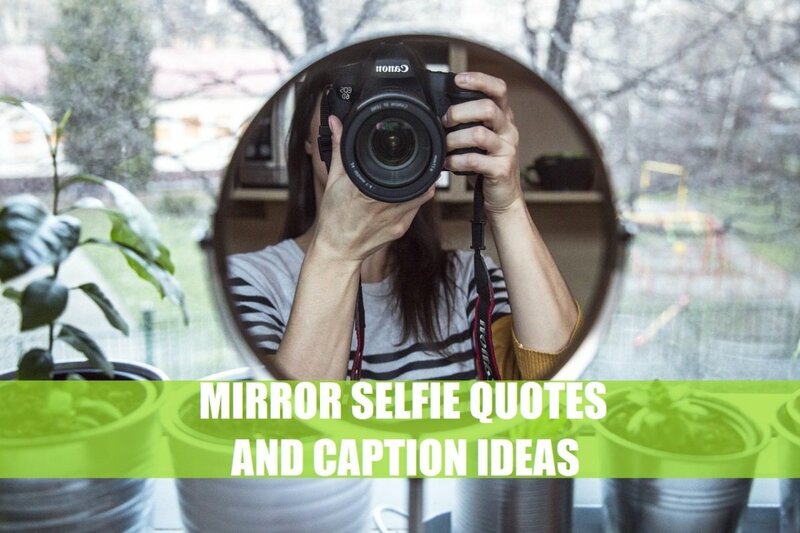 Instead, you'll find topics on online culture, science, business, and of course shiny new gadgets! Wired is currently ranked #3 on Amazon's list of best selling magazines in the computers and internet category. 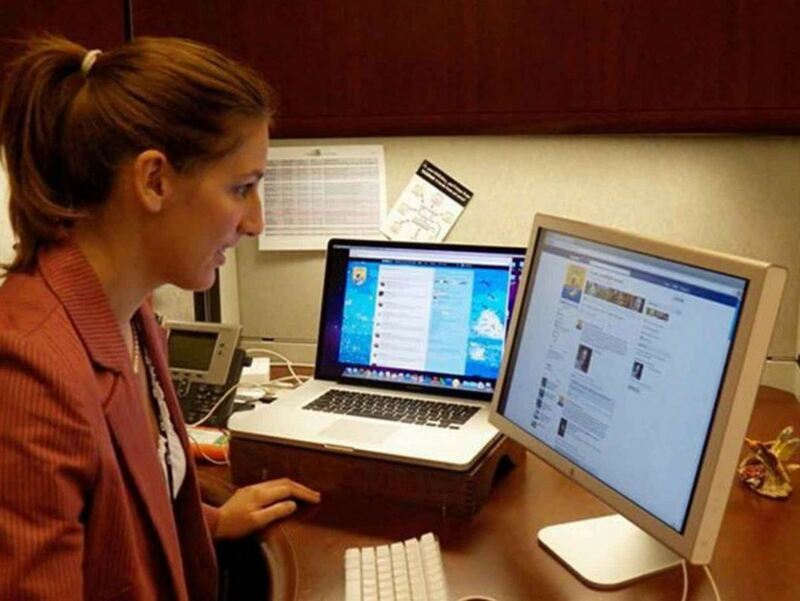 Follow the latest trends in online culture and the tech lifestyle. Right behind Wired on Amazon's list of best selling tech magazines is Maximum PC. This is a magazine designed for true computer enthusiasts; the content is tailored for advanced users, not newbies. Inside you'll find brutally honest hardware reviews, guides on overclocking, tweaking tips, and awesome project guides. 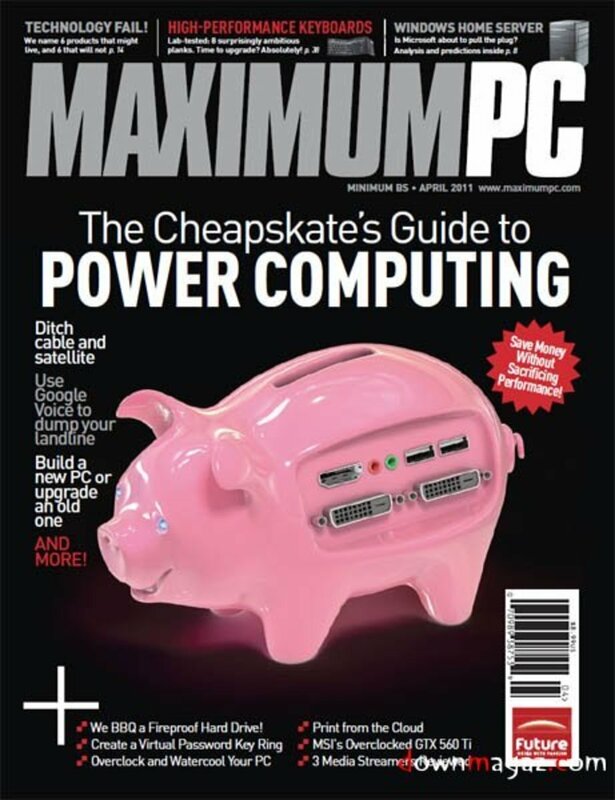 Maximum PC promises minimum BS, and they deliver if you're looking for articles on business IT topics look elsewhere. Every geek must stay up to date on the latest developments in hardware and software, reading Maximum PC allows you to stay in the loop. You can check out full back issues of Maximum PC in PDF format for free in their online archive. 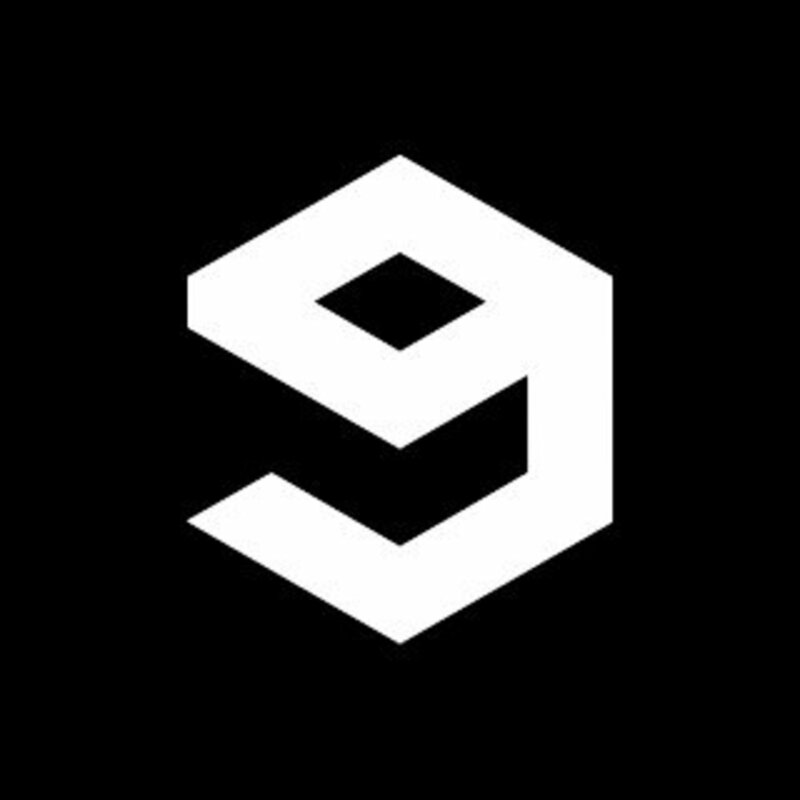 The best source of information on the latest hardware. 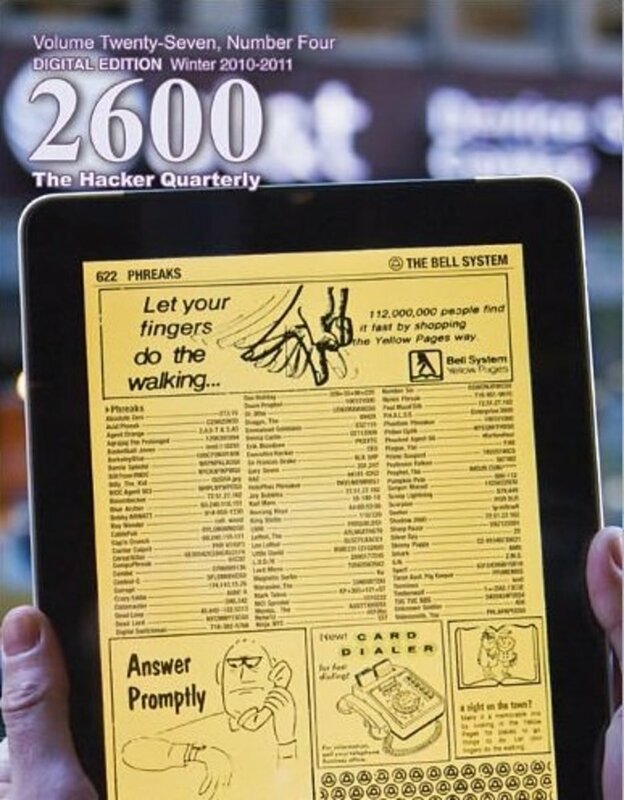 2600: The Hacker Quarterly is essential reading for anyone interested in underground computer topics relating to computer security, hacking, and privacy issues. 2600 has withstood the test of time; they have been publishing issues since 1984. As you flip through the pages, you might be pleasantly surprised to see that the magazine is filled with information, not ads. One of the main things that differentiate 2600 from other technology magazines is that most of the articles are submitted by readers. The editors handpick the best content for each edition. Anyone can submit articles for consideration to be included in an issue. Great articles on hacking and digital rights. Computer geeks love Linux and open source software in general, the Linux Journal covers both of these topics in depth. 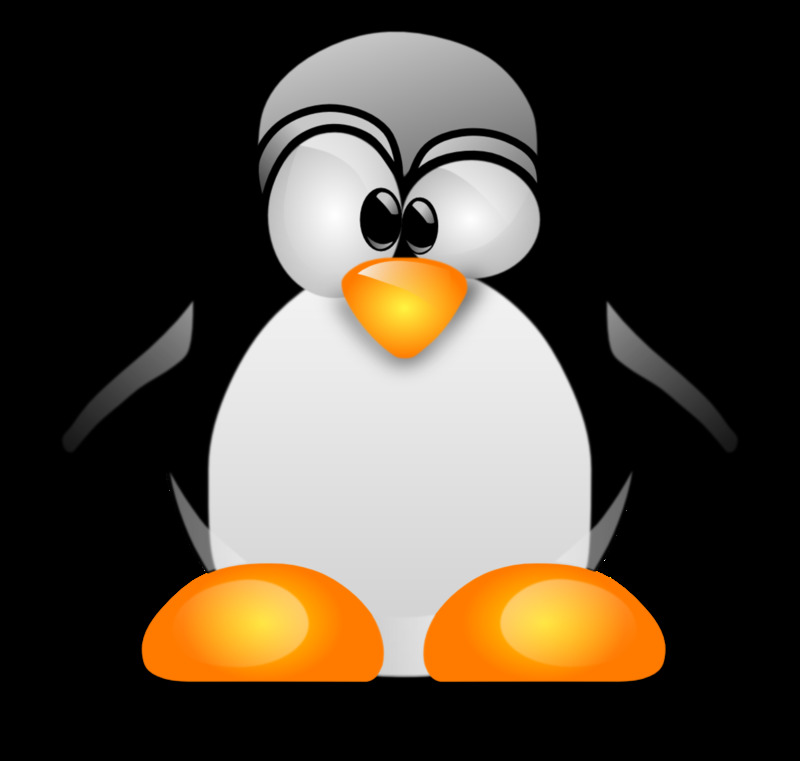 Inside you'll find useful scripts and other tips for Linux system administrators. 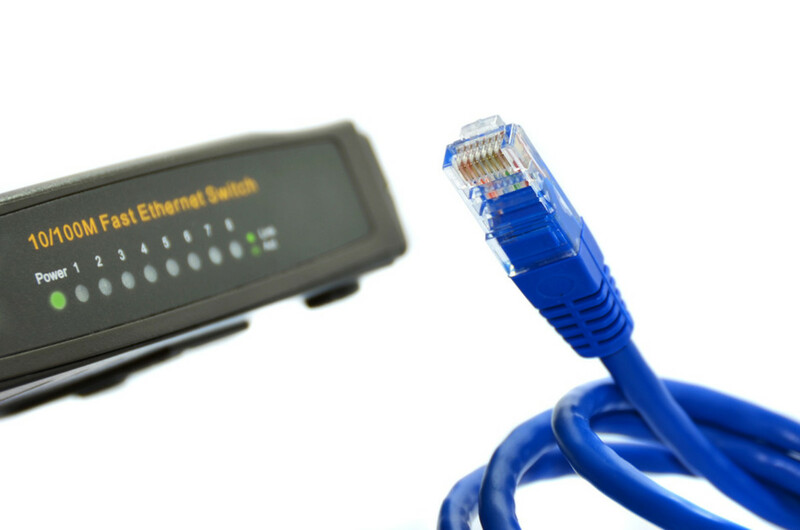 They also cover projects on embedded Linux, programming, networking, and even gaming. In each issue, the Linux Journal has a focus which is the theme for that month. Some of the past focuses have been mobile, sysadmin, desktop, security, cool projects, and more. 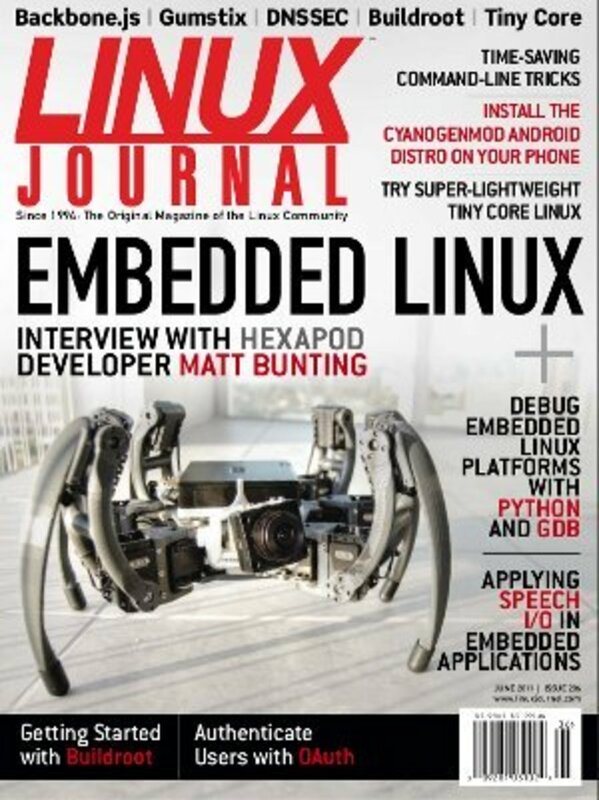 Whether you work with Linux on a daily basis or are simply a Linux hobbyist, you will find the Linux Journal to be an interesting read. Previous issues can be viewed for free through their online archives. 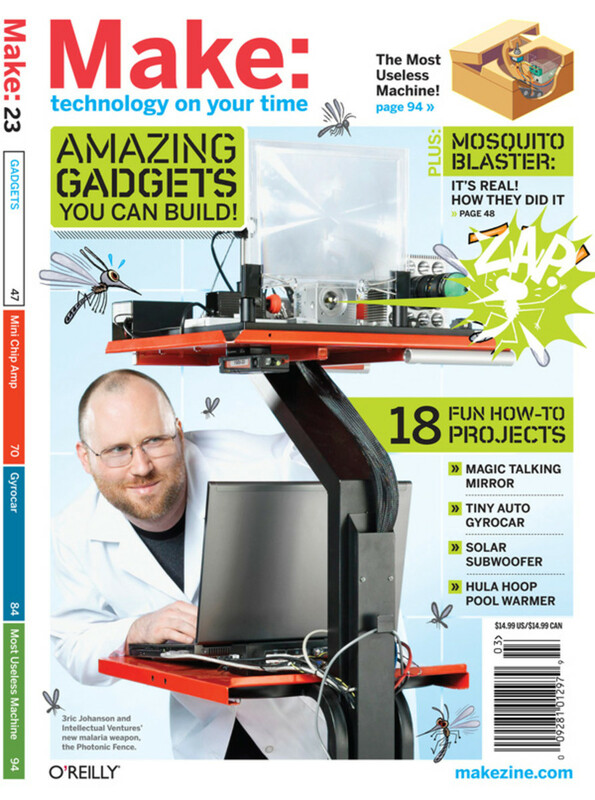 Make magazine is dedicated entirely to DIY technology projects. Do you enjoy taking things apart to find out how they work? Do you have a basement or garage full of old computers and electronics? If this sounds like you then you will definitely enjoy reading Make! Each issue includes lots of geeky projects that include detailed pictures and instructions. The projects range from amateur to electronics guru in difficulty (and everything in between), so there is something for everyone. The publishers actually refer to Make as a "Mook" which is a term for a hybrid of a magazine/ book. The issues are 200+ pages of tech awesomeness. It's always a good idea to check out a magazine to see if you like it before committing to a full year subscription. Many of the magazines in this list have back issues available for free on their websites. You can also visit the magazine rack at your local bookstore and browse through the current issue. Amazon Kindle users can get a free 14 day trial of almost all of the magazine they sell. 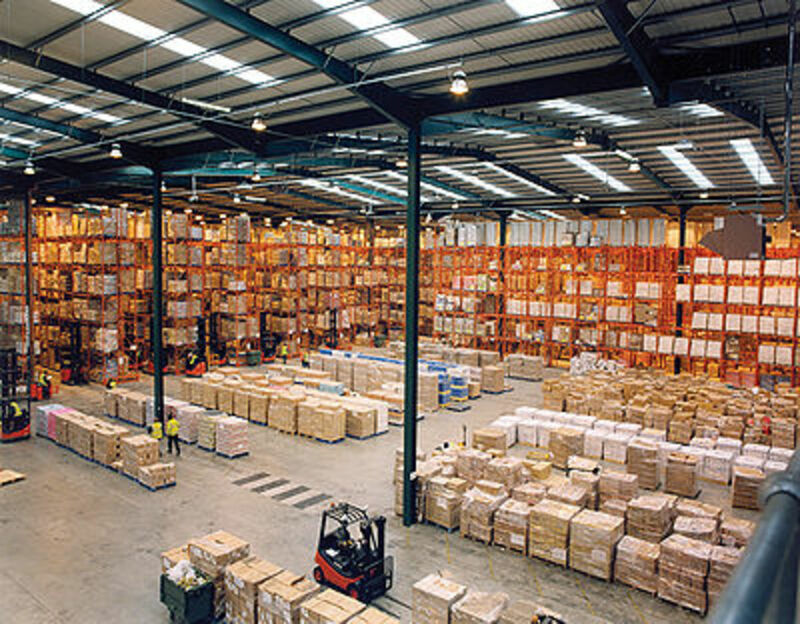 How do you get your technology magazine fix? 74 people have voted in this poll.